Marble Madness, Road Runner, Peter Packrat, Road Blasters and Indiana Jones and the Temple of Doom all were Atari System 1 cabinet games. Love my Road Blasters cabinet, but wouldn’t mind another just to switch out Indiana and Marble Madness. Such great memories with this game, from the music, to the digitized speech, and the chance to be Indy... wow. It's easy to say RoadBlasters is hands down my favorite Atari System 1 game, if not my favorite arcade game of all time. It's moving beyond that that's hard. Marble Madness is an absolute classic. 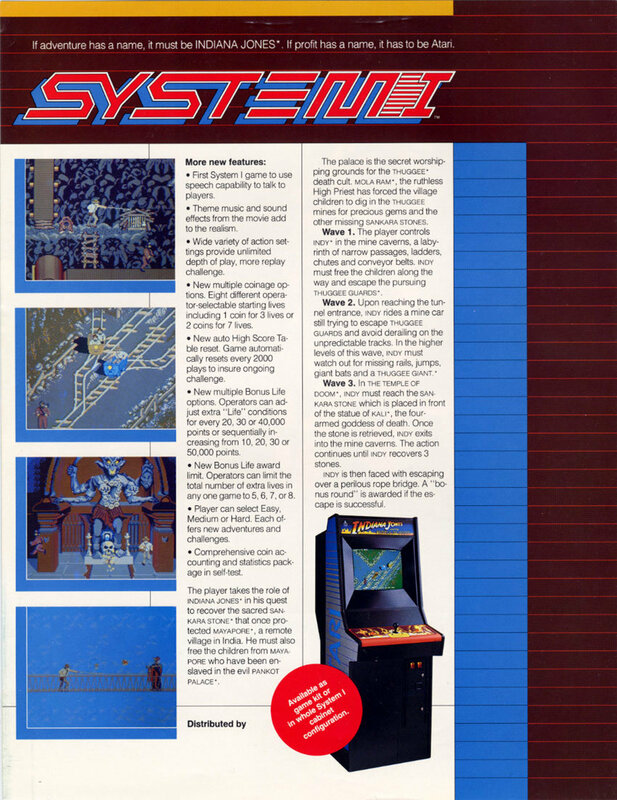 I've spent hours in the arcade playing Marble Madness on the Atari System 1. 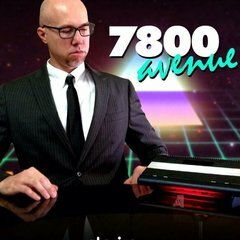 It was one of those NES games that should've been on the 7800 of course. 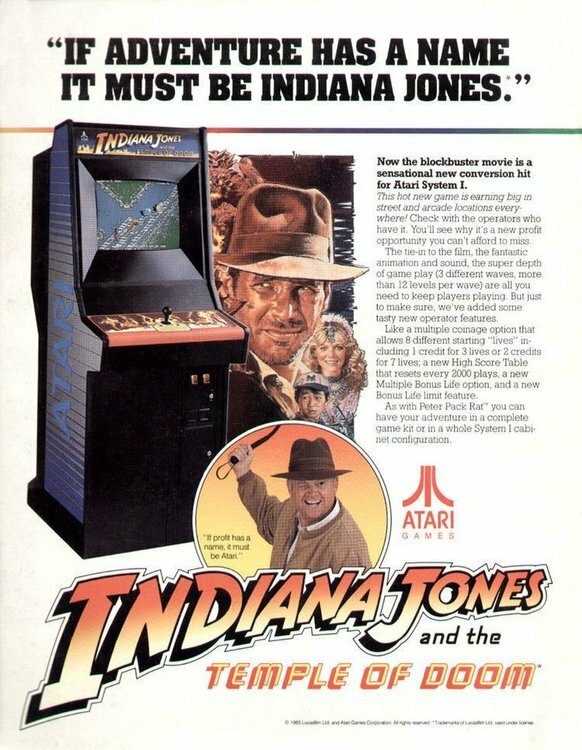 Indiana Jones and the Temple of Doom is another great game from that time period where we were transitioning from classic arcade games into NES-style adventure games. Marble Madness and Indiana Jones would have to duke it out for the #2 spot on my list. I've never gotten Peter Pack Rat but I've always wanted to. In my mind I thought of it as being like Mappy but it's pretty different. I'm thinking the same thing!